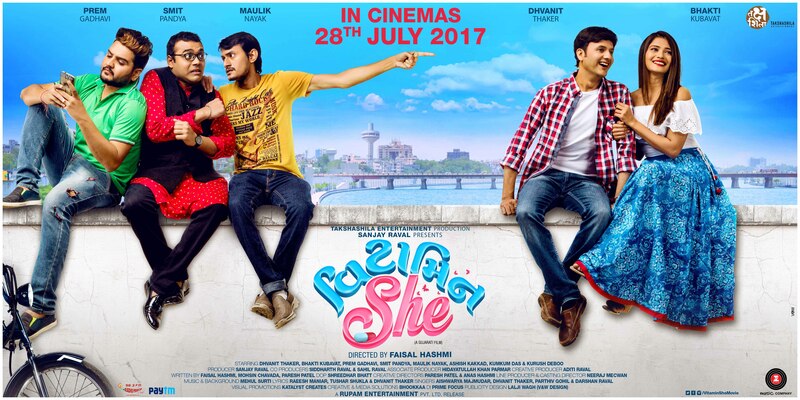 Vitamin She (Gujarati: વિટામીન શી) is an upcoming Gujarati language romantic comedy film directed by Faisal Hashmi and produced by Sanjay Raval. 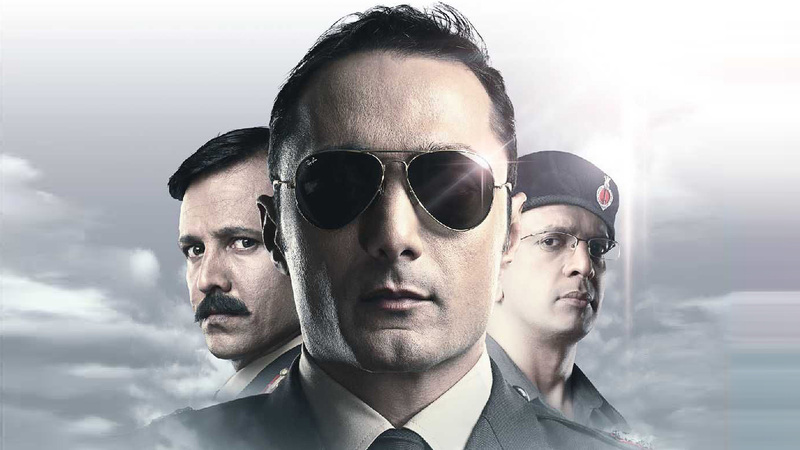 The film stars Dhvanit Thaker,Bhakti Kubavat and Kurush Deboo. 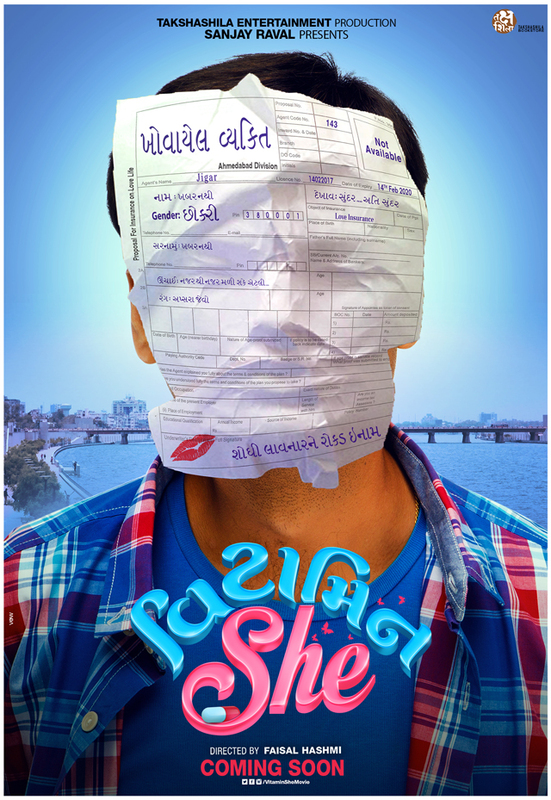 Jigar (Dhvanit Thaker) is a very happy-go-lucky freedom lover guy who has a little fear about love from his childhood. His friends convince him that he needs a girl (Vitamin She) in his life to make life worth living. 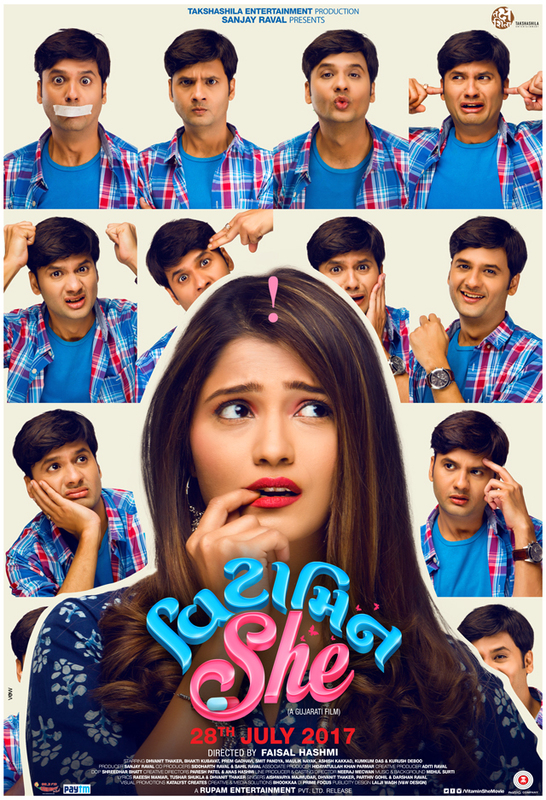 One day Jigar accidentally meets Shruti (Bhakti Kubavat) and falls for her. After some time they both become intimate and everything is glossy and colorful in their life. However, after some months, their illusion breaks. Both start to fight over the smallest things. Jigar realizes that love is not eternal but it comes with an expiration date. As they gradually break up with each other, Jigar starts to hate girls. 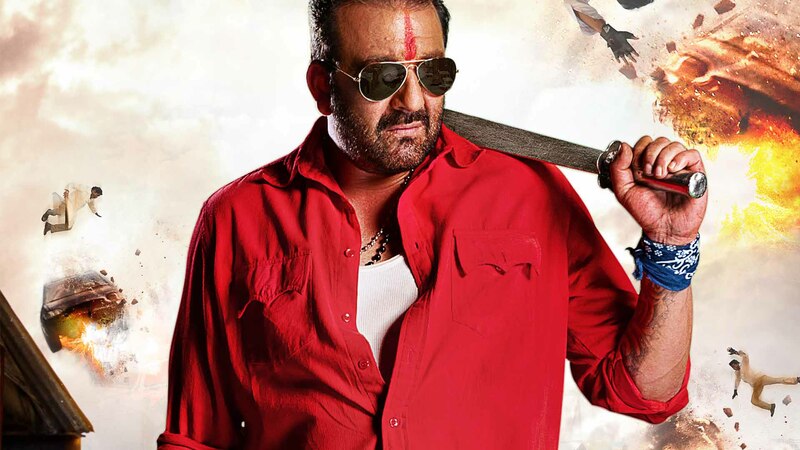 The rest of the film is the story dealing with how Jigar and Shruti learn to understand the true meaning of love and how they unite.